Designed for when every gram counts. 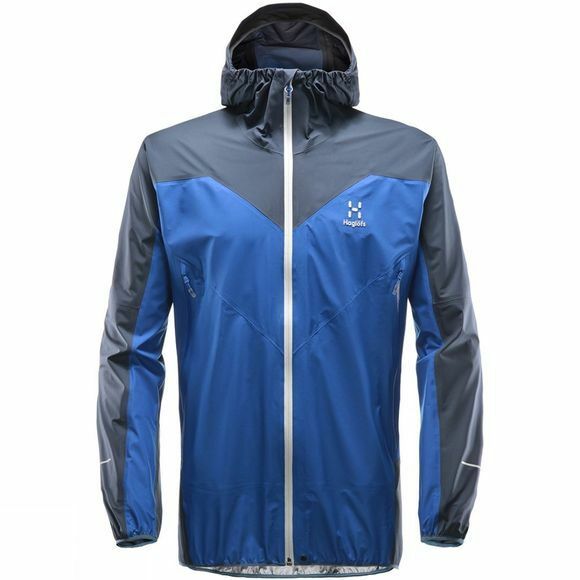 The new ultra-light Gore-Tex Active used in this jacket's build provides exceptional breathability and protection against the elements. Minimal design and a clean silhouette fits your form, without hampering your movements. Reflective details keep you visible.